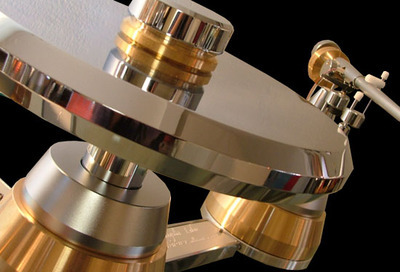 Your rather ridiculous and often times infuriating vinyl obsession can now be your ridiculous, infuriating and exorbitantly priced vinyl obsession. 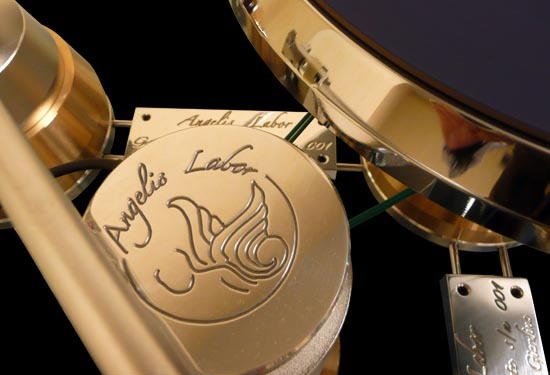 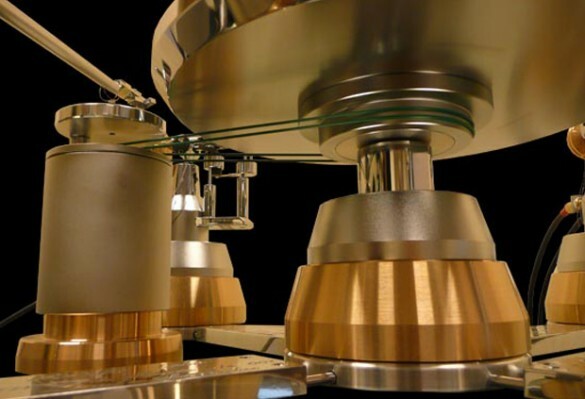 Made from aluminum, bronze and stainless steel the Angelis Labor Gabriel luxury turntable is just slightly less portable than an i-pod and at a price of $27 – 64k only about 256 x the price. 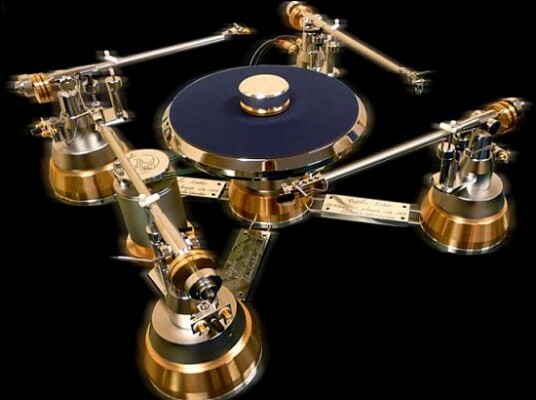 So go ahead and buy yourself one— good luck finding records to play on it though.